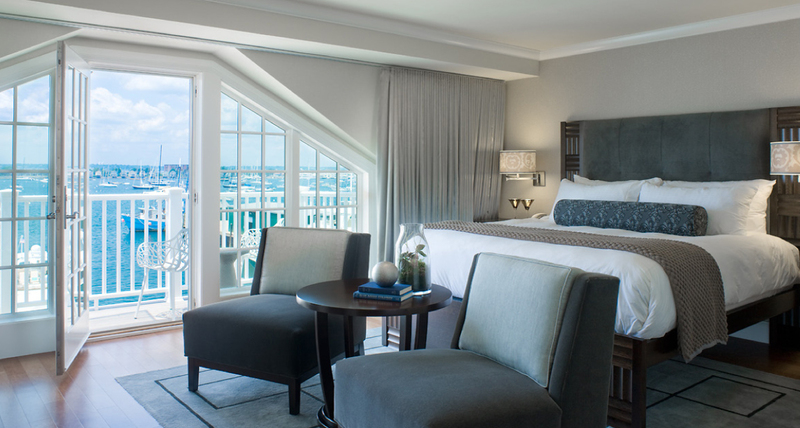 Enjoy the beauty of Narragansett Bay, the Newport Bridge and the boats moored in the harbor with a balcony that in some cases spans the entire length of the suite. 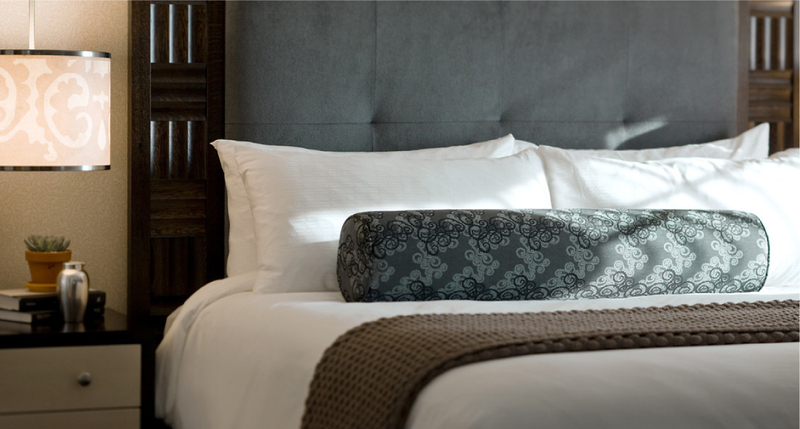 Treat yourself to a full array of signature amenities. 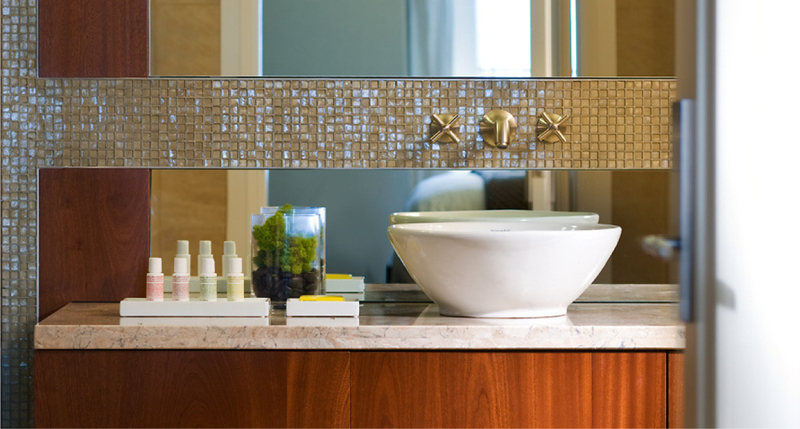 For bed and bath — luxurious Frette linens, SCIS water glass mosaic tiled bathroom featuring Malin + Goetz bath products, four head spa shower, and two person soaking tub. For the room — dedicated sitting area with gas fireplace, writing desk and hardwood floors. 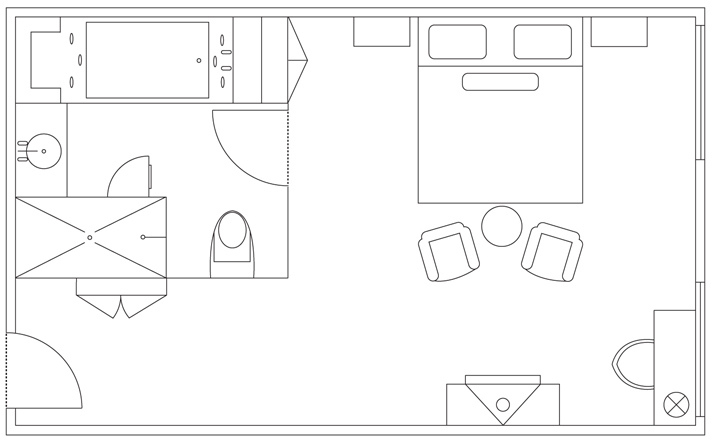 All our rooms and suites have state of the art high speed wireless internet, iPads and wet bars. Harbor View Suites can be combined to create a two bedroom, two bath suite that can accommodate a family or group.